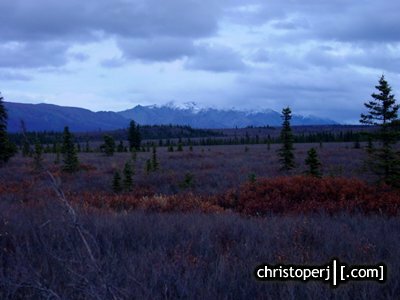 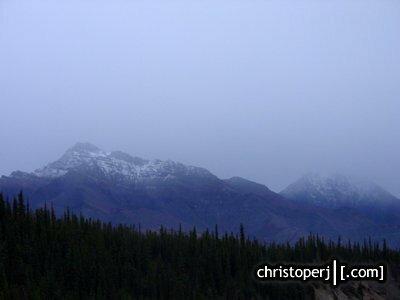 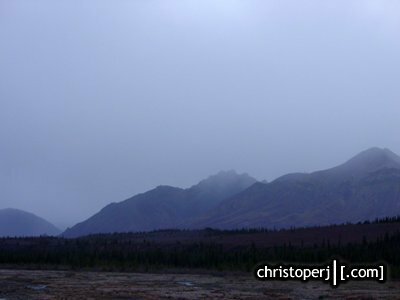 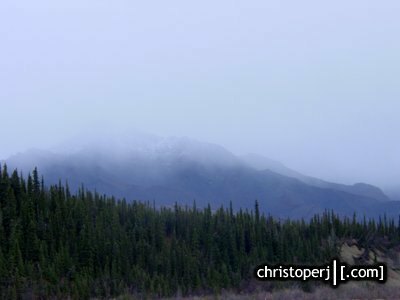 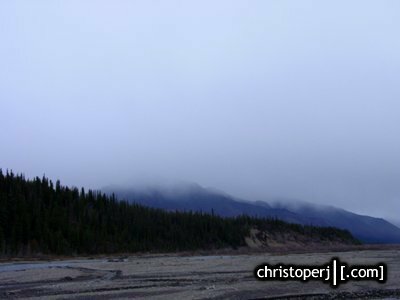 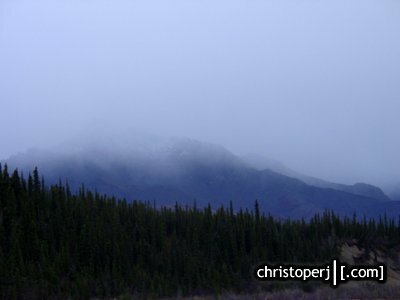 The rains moved in this day in Denali. 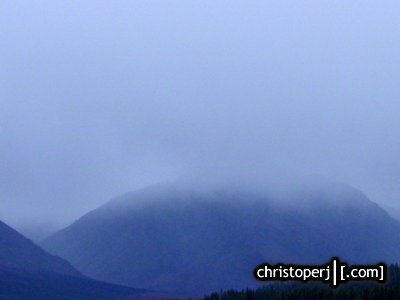 And did they. 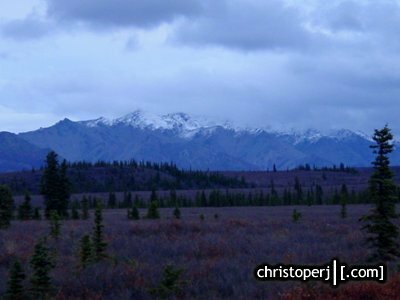 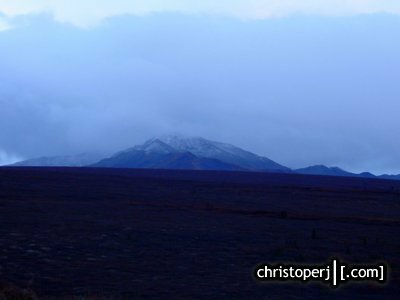 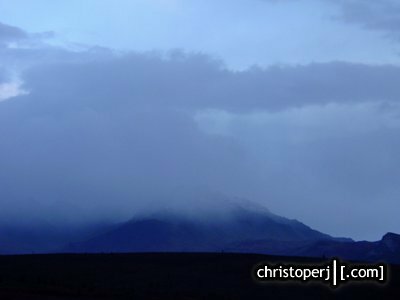 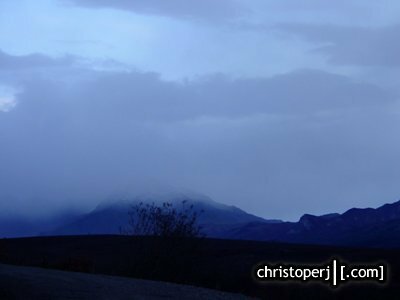 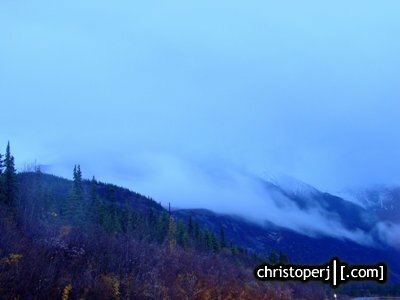 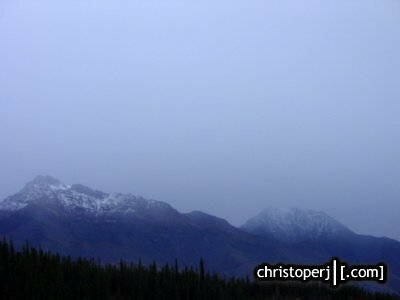 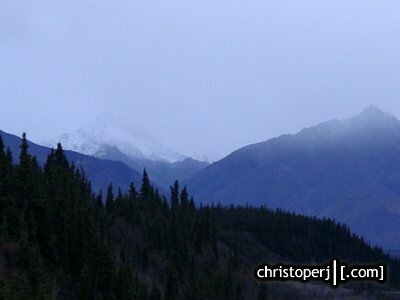 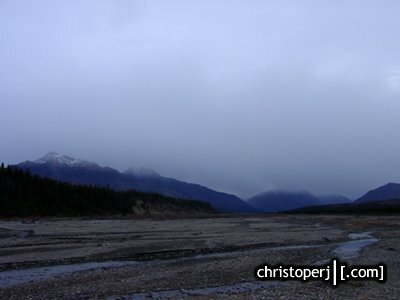 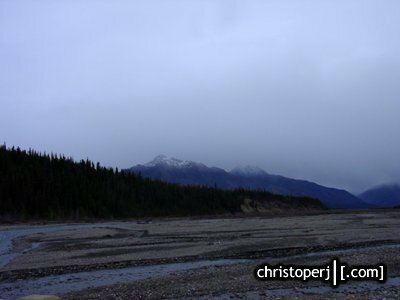 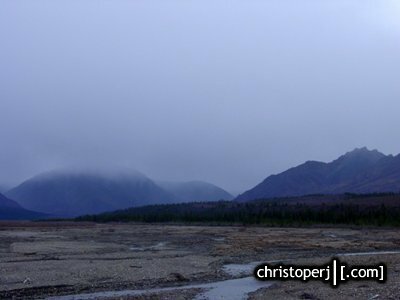 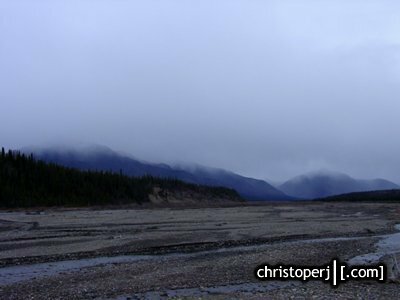 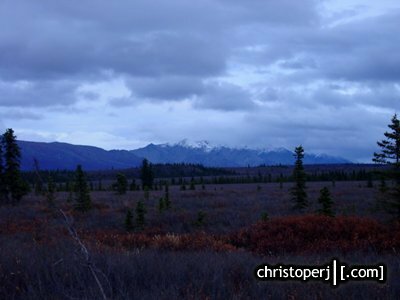 . . the drive back down to Anchorage was a dark sometimes white knuckle adventure as the curves around the hills were already dangerous without the blinding rain. 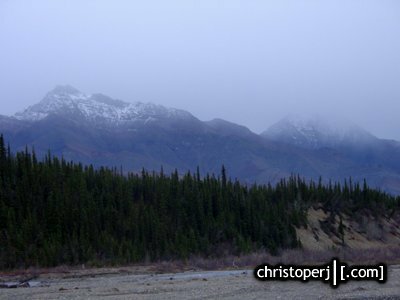 . .
Storms rolling into the mountains around the Teklanika River. 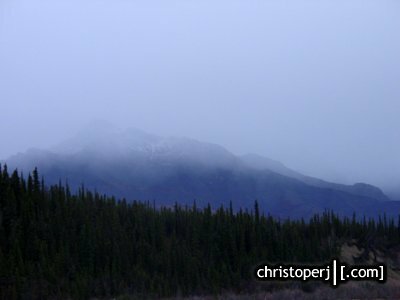 . .
. . .closeup of the cloud masked mountain peaks. 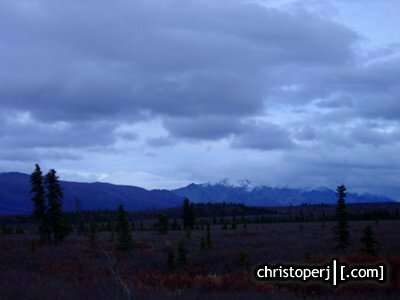 . .
. . .view across the valley looking south at the cloud covered Alaska Range.